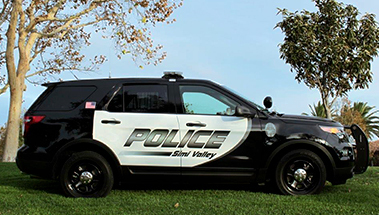 WELCOME TO THE SIMI VALLEY POLICE OFFICERS ASSOCIATION WEBSITE. 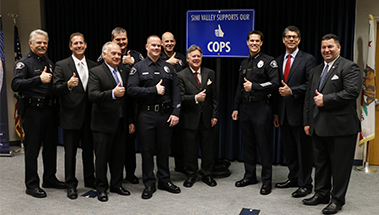 The Association consists of all the officers, detectives, senior officers, and sergeants of the Simi Valley Police Department. 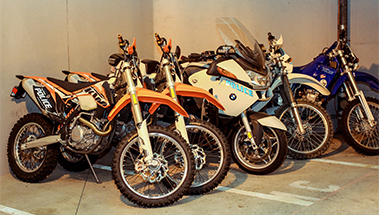 The Association was created in 1972 to represent the rank and file of the Department in contract negotiations and incorporated in 1984 as the needs of the organization grew. 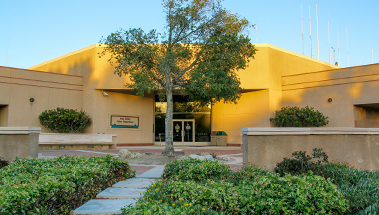 The SVPOA currently represents over one hundred and ten sworn personnel providing both legal and contractual representation. In addition, the Association attempts to maintain close ties to the citizens of the Simi with involvement in community groups and charities. A Simi Valley Police Officer that has positively impacted your day! Peer-voted honor awarded to an officer each year. It’s been more than 65 years since the annual number of line-of-duty police deaths was fewer than 100. Law Officer's Below 100 initiative will change that by concentrating on areas that can most effectively save officers' lives. An awareness campaign, combined with a training program, Below 100 will provide a commonsense solution to driving down a number that has remained too high for too long. 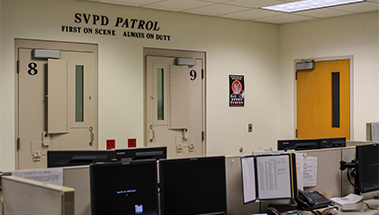 SVPD works 24 hours a day/ 7 days a week. © 2019 Simi VAlley Police Officers Association / SVPOA - All Rights Reserved.